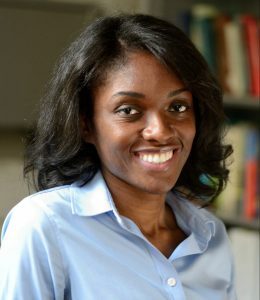 HEMI Fellow Muyinatu Bell, an assistant professor in the Department of Electrical and Computer Engineering and the Department of Biomedical Engineering, has been chosen by the Maryland Academy of Sciences to receive the Maryland Outstanding Young Engineer Award. Conferred by the Maryland Science Center, this award recognizes and encourages the important work being done by Maryland’s young professional engineers. 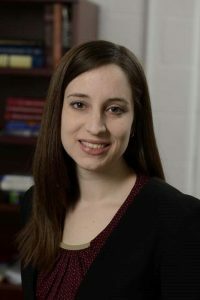 As director of the Photoacoustic and Ultrasonic Systems Engineering (PULSE) Laboratory, Bell and her team integrate optics, acoustics, robotics, electronics, and mechanics, as well as signal processing and medical device design, to engineer and deploy innovative biomedical imaging systems that not only address unmet clinical needs, but also significantly improve patient care. We are pleased to announce that the Hopkins Extreme Materials Institute (HEMI) has been awarded an Art Works grant from the National Endowment of the Arts (NEA). 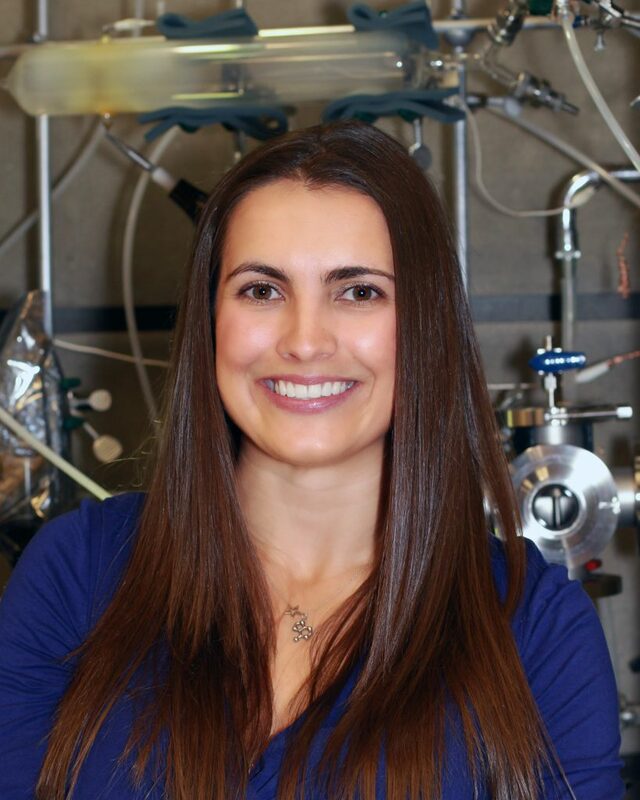 This is the first grant from the NEA awarded to an organization within the Whiting School of Engineering at Johns Hopkins University. Funding will support HEMI’s collaboration with the Maryland Institute College of Art (MICA). The HEMI/MICA Extreme Arts program is a collaboration between Johns Hopkins University and the Maryland Institute College of Art that brings faculty and students from both institutions together to explore unique perspectives on extreme events. The program aims to encourage collaboration among artists and researchers to examine data, interpret outcomes, and translate results from extreme events in new ways. Specifically, this award will provide support to the Summer Project/Internship (for students) and the Artist/Designer in Residence position (for faculty members). These creative programs combine art, design, science, and engineering to showcase the fundamental science associated with materials and structures undergoing extreme conditions. Participants in the program collaborate and explore solutions related to fundamental composition, materials use, and the impact of advanced technology. 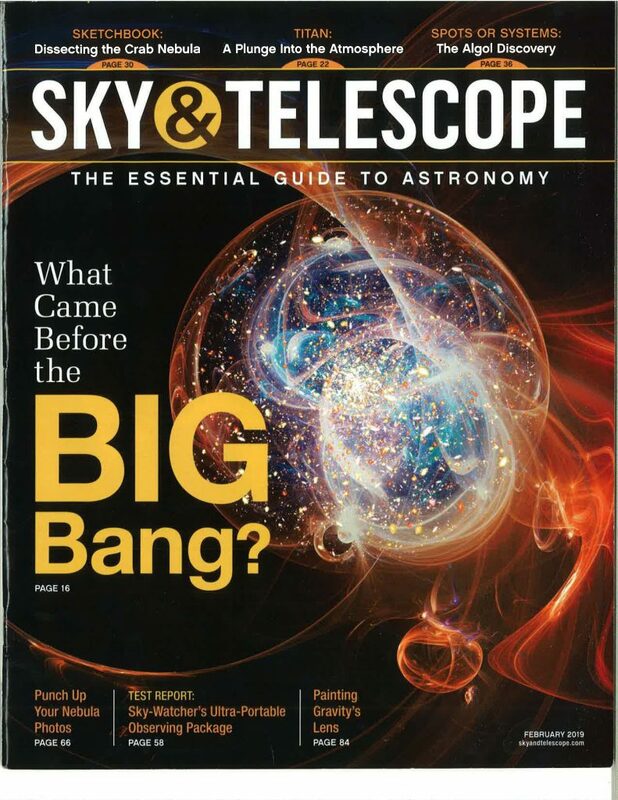 Artists and scientists work together to create new works of art that visually portray scientific discoveries. Click here to view examples of work that have resulted from the HEMI/MICA Extreme Arts Program. 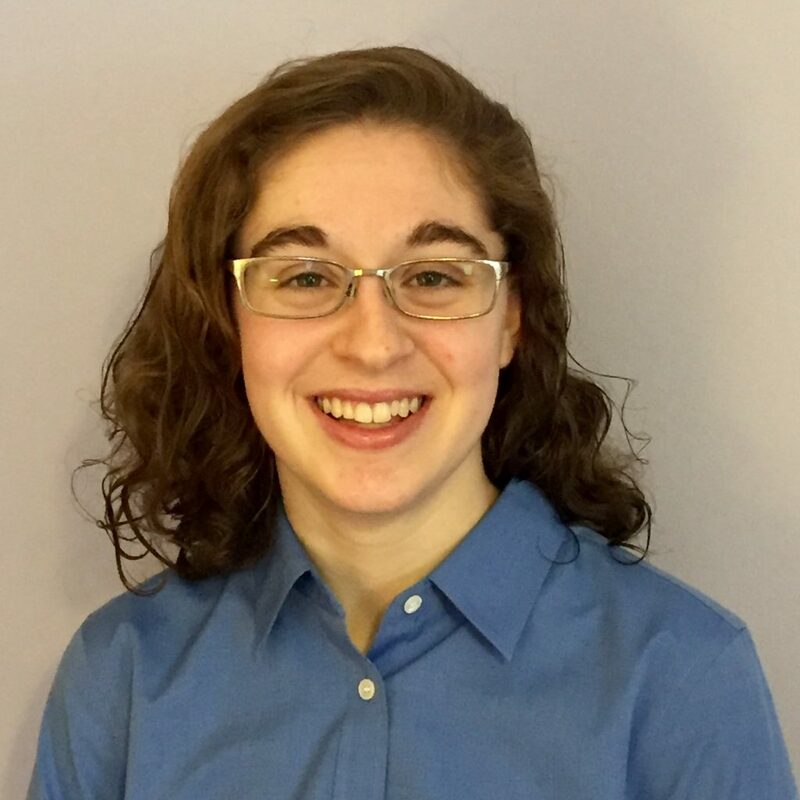 Congratulations to Rebecca Grusby of the Kang Group, who was recently named a recipient of a Provost’s Undergraduate Research Award (PURA)! According to the website PURA is open to undergraduates from any division working with a mentor in any JHU division, center, or institute. Undergraduates have the opportunity to conduct independent research, design, entrepreneurship, scholarly, and creative projects over the academic year with the help of a $3000 fellowship. PURA recipients will present their project at DREAMS, our campus wide day celebrating undergraduate projects. Learn more and see other recipients at https://research.jhu.edu/hour/internal/pura/. Congratulations to PhD candidates Debjoy Mallick (Dept. of Mechanical Engineering) and Gary Simpson (Dept. of Mechanical Engineering) for receiving the Alex Charters Student Scholar Award from the Hypervelocity Impact Society! Students are selected through a competitive evaluation of nominations submitted by their academic advisors. 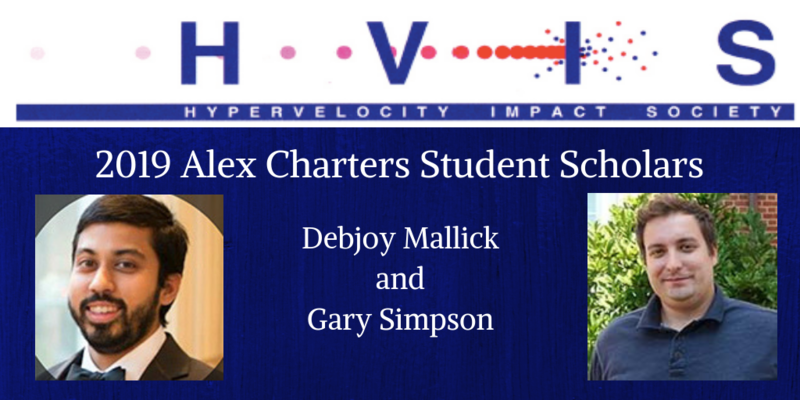 Receiving the award makes them eligible for reimbursement of travel and accommodation expenses to attend the 2019 Hypervelocity Impact Society Symposium. This year, the event will be held April 14-19, 2019 in Destin, Florida. This is the second time Mallick has received the Award. The first instance was in 2017. 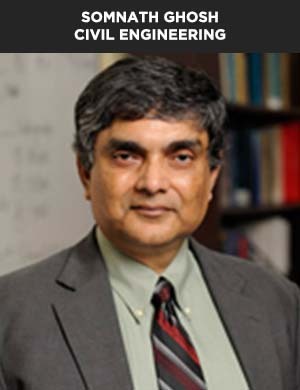 Congratulations to Prof. Somnath Ghosh, HEMI Fellow and M. G. Callas Chair Professor in the Department of Civil Engineering, on receiving significant recognition from three professional societies: the American Society of Mechanical Engineers (ASME), the Society of Engineering Science (SES), and the International Conference on Computational Methods (ICCM). 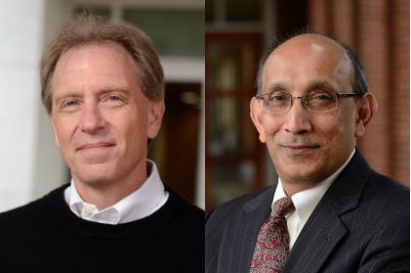 He has also been elected as an SES Fellow, which recognizes outstanding individuals for significant contributions in the practice of engineering mechanics; contributions may result from innovation, research, design, leadership or education. He will be honored during SES’s 56th Annual Technical Meeting in St. Louis in October 2019. We are very proud of the great work being done by Prof. Ghosh.